Nintendo announced during its Nintendo Direct session today that The Legend of Zelda: The Wind Waker HD will be launching this October. 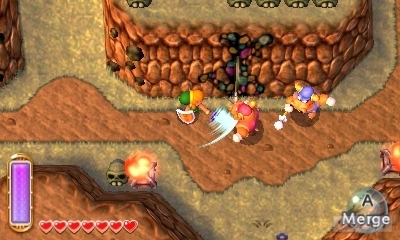 The Legend of Zelda: A Link Between Worlds, will also be launching this fall, but in November. Wind Waker HD will arrive in Europe on October 4 and while a US date was not provided, it is also slated – as previously noted – for an October launch as well. So it looks like Target was spot on – at least on the EU end of things. 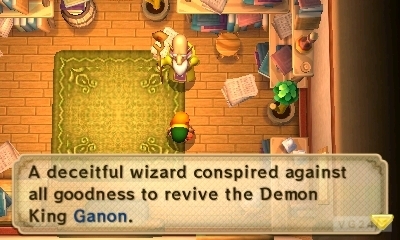 A Link Between Worlds was announced back in broadcast in April, and while it will land in the US during November, Europe will be getting it “toward the end of this year”. 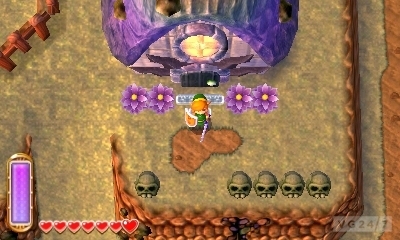 The game takes place many generations after A Link to the Past and the Dark World has its own Triforce causing major changes to the world. 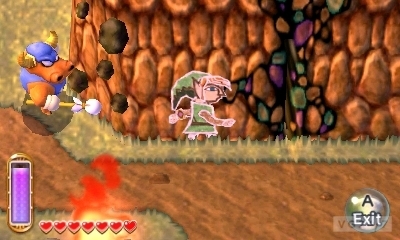 Link will no longer use portals but will travel between worlds using cracks in reality. Shots are below along with some gameplay videos taken from the Nintendo Direct conference.